Compare prices from several car hire companies in Murcia Airport and find the best price for car rental. Our prices always include unlimited mileage and insurance. Murcia-San Javier Airport (MJV) is located nearly 50 km southeast of Murcia and approx. 4 km outside the town of San Javier on the Spanish Mediterranean coast. In Murcia you drive A-7 north to taking off towards the west on the C-3319. Here follows the A-30 north into town. The bus runs three times a day, and there are both rental cars and taxis at the airport. 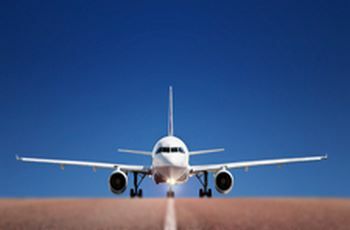 Because the number of budget airlines in recent years has started flights here, the number of passengers increased. In 2009 the number was over 1 500 000, while in 1995 only was measured approx. 90 000 passengers. These companies include Ryanair and EasyJet offering routes to include London. Travelers have access to facilities such as a playroom, gift shop and cafe.